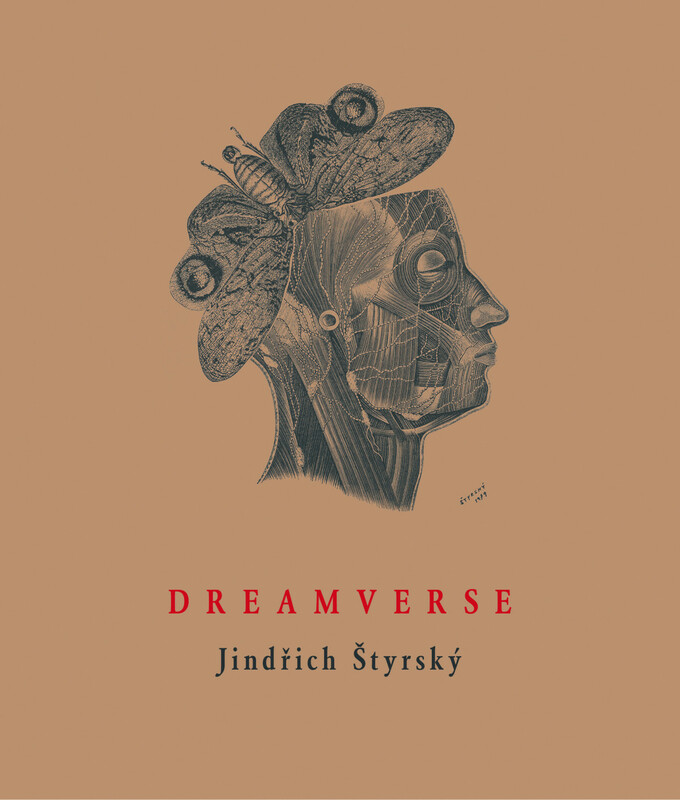 Published posthumously as Dreams, Štyrský’s dream journal spanning the interwar years comprises prose, sketches, collages, and paintings and is one of the more outstanding works of European Surrealism. The present volume includes the complete series based on Štyrský’s layout for its publication, his sole volume of poetry (also published posthumously), as well as a selection of his essays, lectures, manifestos, and other text fragments. This edition presents in English for the first time the broad range of Štyrský’s contribution to the interwar avant-garde and Surrealism.